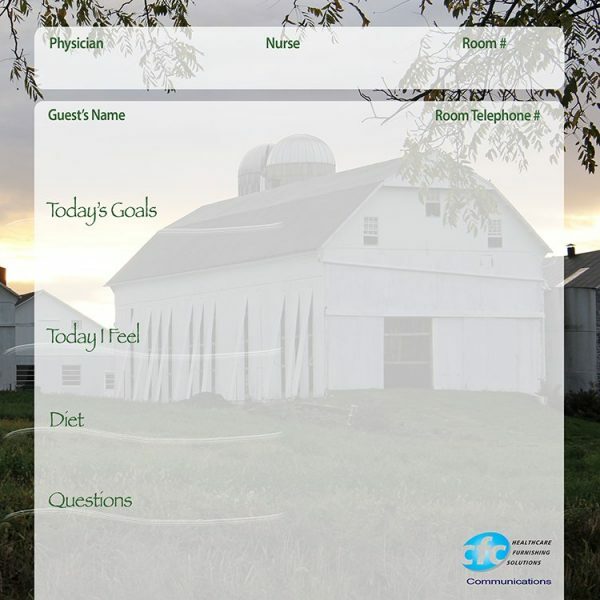 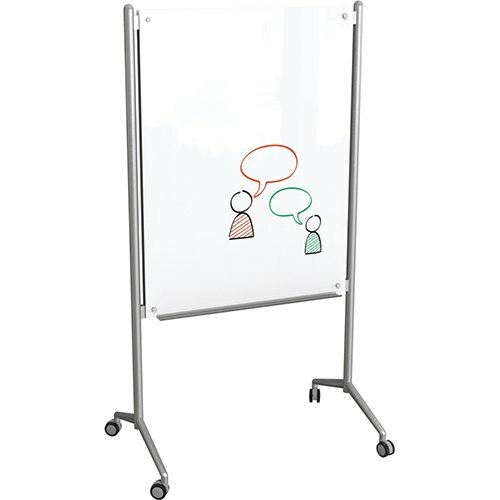 Communicate, Collaborate, Create & Display your ideas & your projects. 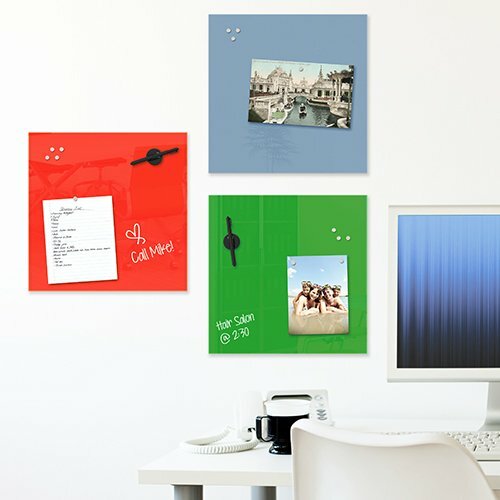 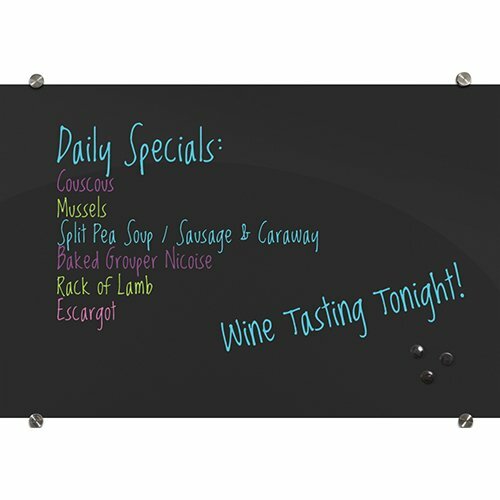 Add flair with an arrangement of our 16″ colorful Mosaic Magnetic Dry Erase Glassboards. 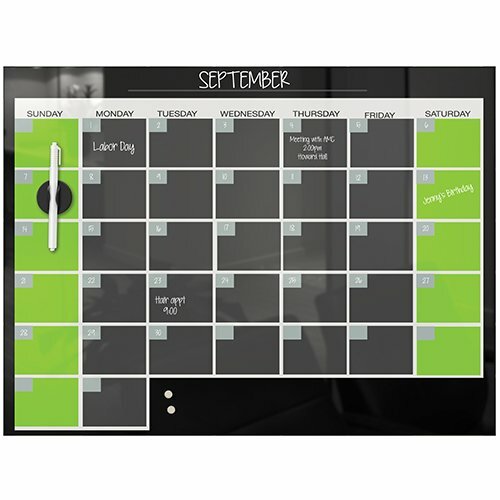 Visual Communication made easy with our Dry Erase Monthly or Weekly Planners, will help you, your co-workers and family members stay on track. 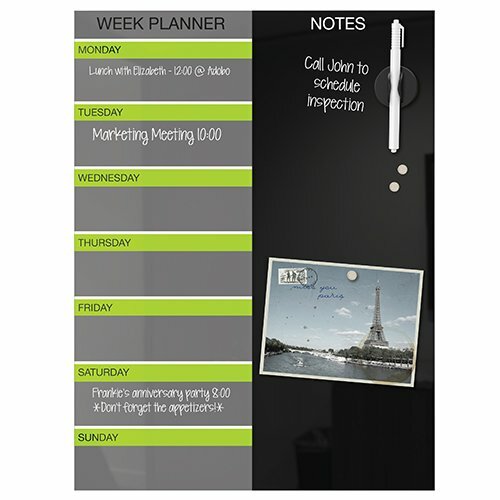 AND the Glassboards or Markerboards are magnetic to post notes or tickets! 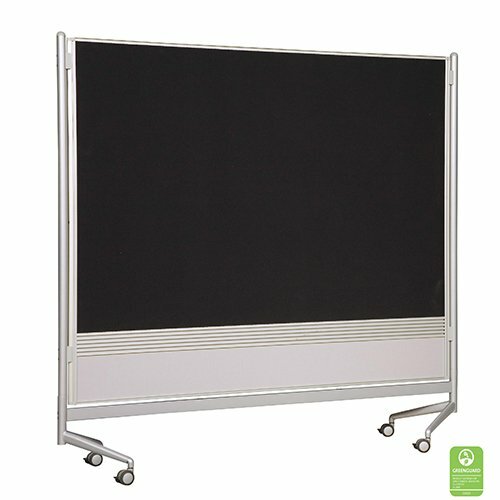 If you are on the Move & would like a combination of Markerboards, Cork Boards or Hook & Loop for presentations, the DOC is your ideal solution. 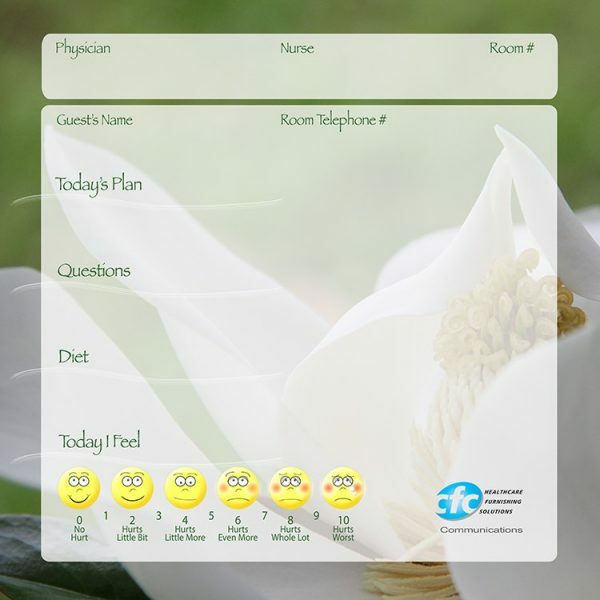 Mix & match the front & back of each unit, then combine units for a myriad of arrangements. 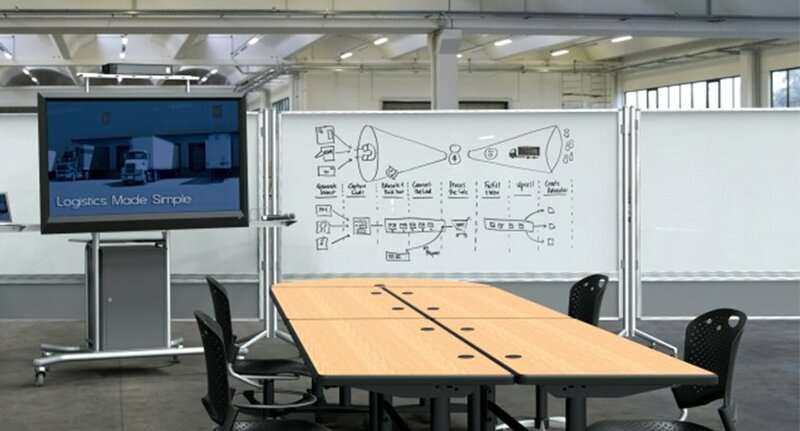 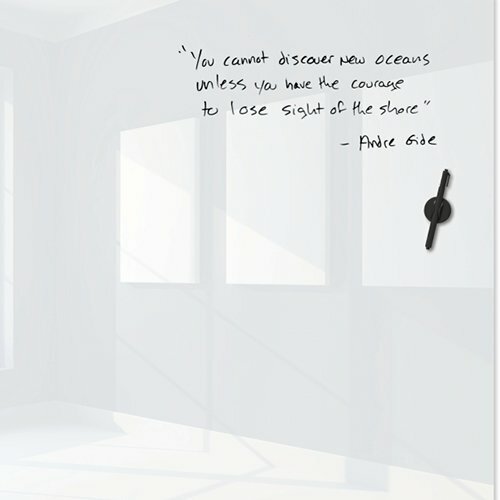 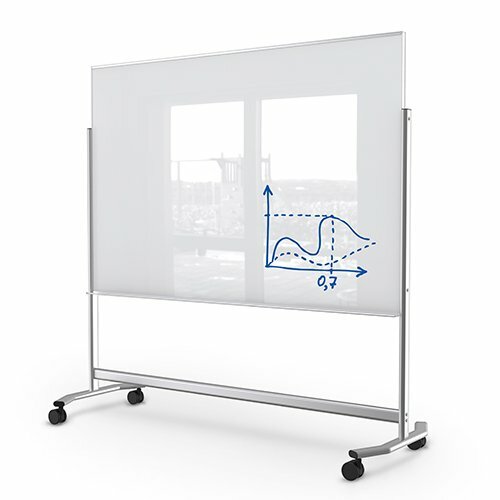 The Mobile Luxe Magnetic Glassboards feature Gorilla Glass technology for a sophisticated solution. 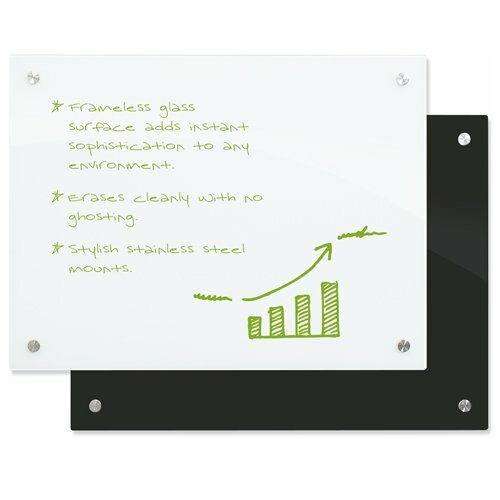 Dry Erase Glassboards and Markerboards are easy to clean without ghosting or staining & Greenguard certified!